Emotional intimacy is ‘the soulmate connection’, ‘love at first sight’, etc. It is romance, a deep emotional bond between a couple. 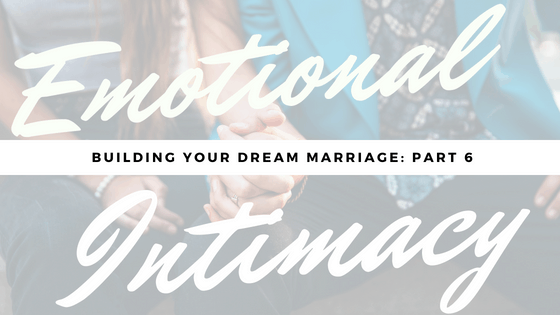 In this short video, we unpack the four core elements of emotional intimacy. You’ll learn how to develop a rich experience of romance in your relationship!